We’ve all heard the phrase, “A picture is worth a thousand words”. So it makes sense when the information you’re trying to convey to your target market is presented in a visual way. This is where Infographics come in, a great way to increase engagement with your audience. The word Infographic comes from “Information Graphics”, which are visual representations of information, data, or knowledge, intended to present information quickly and clearly1. It’s no surprise that given the rise of social media, infographics have become highly popular, covering a wide range of topics and used in marketing to generate awareness online. Infographics are often shared between users of social networks such as Facebook and Twitter. The hashtag #infographic was tweeted 56,765 times in March 2012 and at its peak 3,365 times in a span of 24 hours1! With the growth of the internet, we live in an age of information overload. How much information? A study done by a team of researchers in University of southern California found that there’s now 295 exabytes of data floating around the world – that’s 29,500,000,000,000,000,000,000 pieces of information! What’s more, we are bombarded by the equivalent of 174 newspapers of information daily2! As we’re competing to get the attention of our customers, when the information in presented in a visual way, it gets noticed! 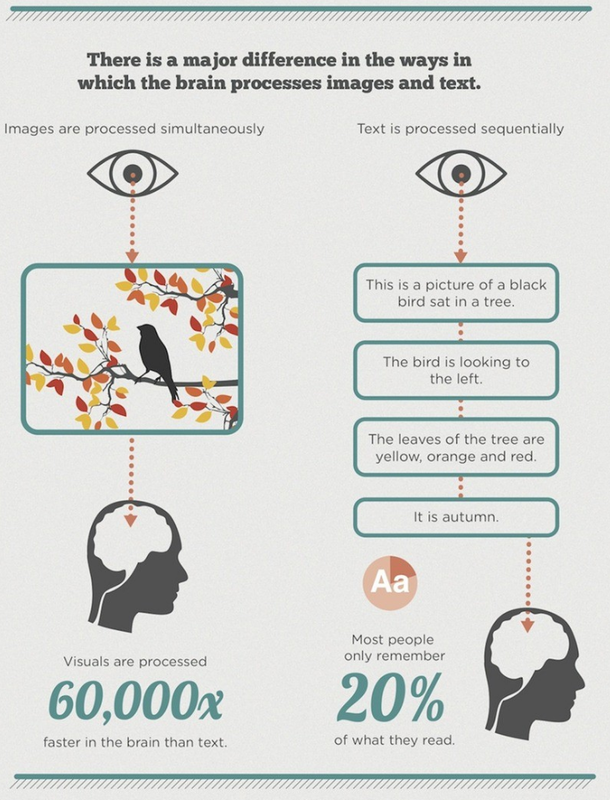 This is because our brains are wired for visuals, and process images differently to text. The major difference is this; Text is processed sequentially, whereas images are processed simultaneously. That means visuals are processed 60,000x faster than text in our brains3! As you can ‘see’, this is why Infographics can be very effective in improving engagement. Not sure how to go about creating Infographics? 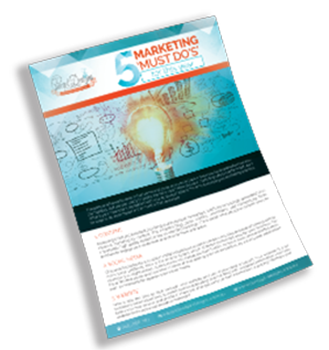 Concept Designs and Marketing has a team of professional graphic designers who can help your business come up with the Infographics that will raise awareness and engagement in your target market.